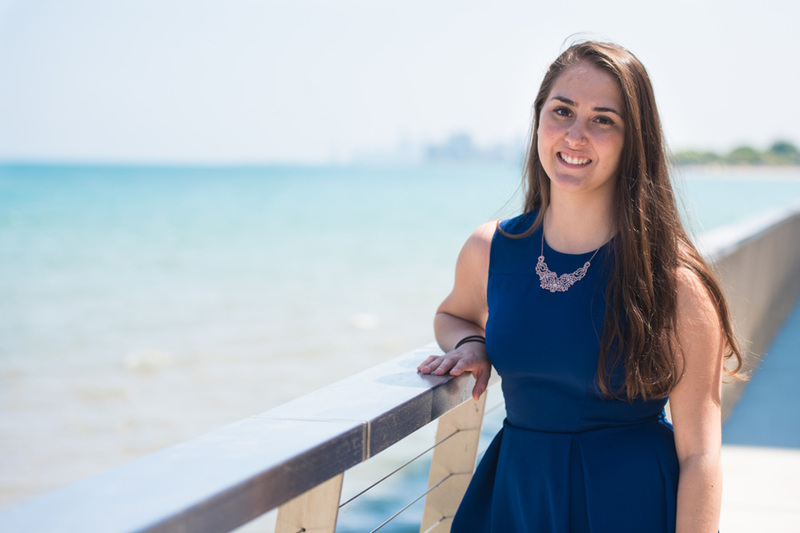 The opportunity to work as a journalist in South Africa helped convince Sofia Rada she wanted to attend Northwestern. Once she was admitted, Rada, now a Medill junior, started planning her education around doing her journalism residency — a mandatory internship for all Medill students — in South Africa. She was accepted to the South Africa program, completed all the necessary coursework and worked with NU’s International Program Development office to submit her application for a South African visa. But years of work and planning fell through two weeks before she was supposed to leave. Rada is a Mexican citizen, and just before her departure she learned South Africa had denied her a visa to intern in the country. Instead of packing for the trip she had been anticipating for years, Rada scrambled to rearrange her academic plans as she said goodbye to her American classmates. They hadn’t run into the same problem because U.S. citizens don’t require visas to travel to South Africa for 90 days or fewer. Rada is part of a growing percentage of foreign students at NU. For the first time, international students are projected to make up more than 10 percent of next year’s entering class. As the school welcomes more non-Americans, administrators are faced with new challenges to help these students find jobs, travel and navigate a foreign bureaucracy. After they graduate, most international students can stay in the country for a year to work. Students in science, technology, engineering and mathematics fields are granted some extra time — they can work in the country for three years. But after their time is up, if they want to stay, many must compete for one of 85,000 visas that would allow them to remain in the country. Twenty thousand are reserved for people with advanced degrees. So undergraduate international students who want to stay in the United States will find themselves vying for just 65,000 visas. Even if they find an employer willing to sponsor them, they still have to win the visa lottery. This year, more than 236,000 people applied for H-1B visas, a nonimmigrant work visa. Just 36 percent were accepted. University administrators have no control over the visa lottery process, but they try to help NU students find employment as well as they can, Shankar said. Even before graduation, international students face additional challenges finding employment. They must be able to show their internships are mandatory for their coursework, and they have to find employers willing to hire them. “The whole system is stacked up against you,” said Rada, a former Daily staffer. 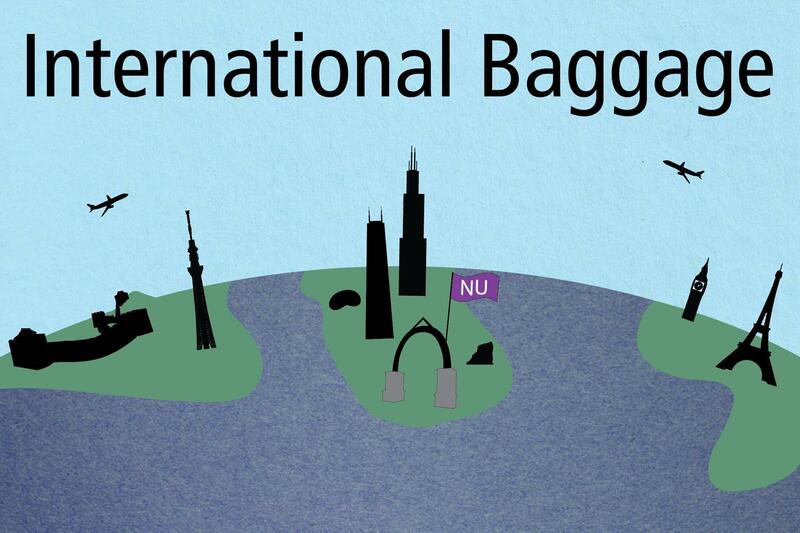 Northwestern Career Advancement aims to help identify employers who will hire international students and advise them individually about their career options, said Mark Presnell, the executive director of NCA. “We try to be as transparent as we possibly can with international students,” he said. Amaar Nanabhai, a Weinberg senior from Tanzania, recalls going to the career fair and looking at a long list of companies but realizing only a small percentage of them would hire international students. Rada wrote an article on press freedom in Mexico last summer while working for a think tank in Washington, D.C. She found Mexican journalists had been assaulted on an almost daily basis the previous year and 35 percent have post-traumatic stress disorder. In the past decade more than 80 journalists in Mexico were killed and 17 disappeared, she wrote in the article. The article had to be updated a week later when another Mexican journalist was tortured and killed. Rada hopes to work for an American media outlet after graduation. Even if she finds an employer to sponsor her, however, she’ll still need to win the visa lottery to stay in the country after a year. If she doesn’t succeed, she’ll have to decide if she wants to continue doing the work she trained for in college in a country where being a journalist can be dangerous. Shankar said recruiting journalism students from countries without a free press can create challenges for them. “If the student is from a country where journalism, as we know it, doesn’t exist, then there is a problem,” he said. Nanabhai said he can see himself returning home to Tanzania someday to work at a nonprofit. But he said if he were interested in pursuing a different career, the developing country might not have the opportunities he would be looking for. Although there are jobs in Tanzania in specialized fields like finance or technology, there are not nearly as many as in the U.S. and the ones that do exist are usually not as well established. Nanabhai said it would be helpful for NU to inform students midway through their freshman or sophomore years about the implications of pursuing different fields instead of letting students find out independently once they begin searching for jobs. Administrators don’t encourage international students to pursue a particular area of study, Shankar said. That said, most international students do pursue degrees in STEM fields. More than 500 of the nearly 800 undergraduate international students at NU are in a STEM field, Shankar said. Students like Rada and Nanabhai — who studies economics — face additional challenges as international students not in STEM fields. They have just one year to stay in the country after graduation before applying for a new visa and may have a more difficult time finding employers to sponsor their visa applications. Rada had structured her entire junior and senior years around doing her journalism residency in South Africa. She rushed to complete her mandatory classes her junior year. Over the summer, she planned to stay on campus and research for a thesis in the political science department. Her senior year, she planned to finish her thesis and graduate with the option of pursuing an advanced degree in political science, which could have bought her more time in the U.S.
Rada began applying for her visa as soon as she learned which media company she had been assigned to work with in South Africa, roughly halfway through Winter Quarter. She traveled to the South African Consulate in Chicago four times. Including travel time and hours spent waiting at the consulate and meeting with IPD administrators, she estimates the process consumed roughly 15 hours, much of it in the days leading up to Finals Week. In her final trip to the consulate, she fought back tears as the woman behind the desk explained that the paperwork NU had provided her described an internship not affiliated with an educational institution in South Africa. Because the country doesn’t grant visas for that type of trip, she found herself unable to participate in the program she had dreamed about for so long. She said she was frustrated by her interactions with IPD, where she was told administrators there had never encountered this problem. When contacted by The Daily, Karey Fuhs, the IPD administrator Rada worked with to prepare her paperwork, declined to answer specific questions about the incident, saying she did not want to comment on a particular student’s case. However, Fuhs, who is IPD Study Abroad’s associate director, said NU encourages international students to study abroad and tries to support them through the process. Rada said she appreciated that Fuhs had tried to help her and seemed concerned about preventing this from happening to future students, but she still wished the University could have helped her solve the problem before it was too late. When Sanya Mansoor, a Medill senior from India, secured an internship with The Dallas Morning News for this summer, she didn’t realize being a foreigner would make it harder to get the driver’s license she needed for the job. She arrived at a Department of Motor Vehicles office in Chicago with all the forms of ID specified on the department’s website but was turned away because she didn’t have documentation to prove she had enough time left on her student visa to start the application process. The Illinois DMV doesn’t permit international students to apply for a driver’s license if they have less than six months left before the expiration date on their I-20, a document proving a person is legally in the country as a student. She tried to explain that she would be able to stay in the U.S. after the expiration date on her I-20 because of the year she could spend in the country after graduation but wouldn’t have documentation to prove it for months. Employees at the DMV told her there was nothing they could do. Mansoor panicked. She knew she needed a driver’s license, but now realized she couldn’t get one until after her internship was supposed to start. She isn’t alone in experiencing anxiety while trying to navigate a foreign bureaucracy. Mansoor first called her parents, who live abroad and aren’t familiar with the American licensing system. That only stressed her out more, she said. But then she went to the International Office, where advisers helped her negotiate a later start date with her employer. But NU advisers can’t always help international students navigate the problems they encounter. Marine Coste has dual French and American citizenship, but grew up in France. She’s part of a small group of students who grew up abroad but aren’t factored into the University’s statistics on international students because they have U.S. citizenship. Coste attended high school in France, and she doesn’t know how to enter information about her high school record into her American medical school applications. She’s also unsure how to obtain insurance after she graduates and has run into trouble filing taxes. She’s a U.S. citizen, but she said her parents can’t help her because they aren’t familiar with the American systems themselves. International students receiving financial aid face additional problems when trying to file taxes. 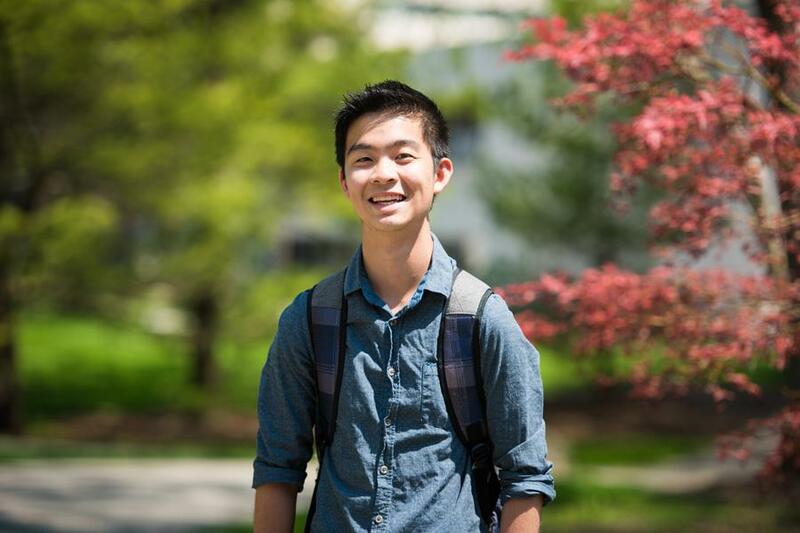 Hansen Ong, a Weinberg sophomore from Hong Kong, is taxed on the financial aid he receives from NU that exceeds the cost of tuition and fees. Last year, he found himself out about $600 when money was taken out of his account but not refunded. Typically , students taxed on their financial aid were refunded the amount they were taxed, said Callahan, the assistant director of admission. But Ong’s refund was held up, and he didn’t know what to do. Ong went to NU’s payroll office for help, but administrators there could only assist him so much. The University doesn’t employ licensed tax professionals, so no NU administrators are legally allowed to walk students like Ong through tax issues, Callahan said. The same is true for U.S. students who encounter issues filing taxes, but international students on financial aid are less likely to have access to licensed U.S. tax professionals or parents familiar with the American tax system. In Ong’s case, he learned after hours on the phone with the IRS that he had filed his taxes twice, a mistake he didn’t realize he had made. Mansoor said the trouble international students often run into navigating American bureaucracy could be avoided if students were better informed about potential problems in advance. She wishes there were a better resource for international students to help them avoid issues such as the ones she encountered when trying to get her license. “I just wish someone gave me a heads up,” Mansoor said. About 9.5 percent of undergraduate international students receive need-based financial aid from NU, Zdawczyk said. That percentage has remained relatively steady over the past five years, he said, but for next year’s class that number will jump to about 14 percent. Up to $20 million from the more than $100 million donation by Roberta Buffett Elliott (Weinberg ‘54) to the school last year was slated for international student scholarships, and University President Morton Schapiro said last year he hopes to raise $100 million for such scholarships as part of the school’s capital campaign. NU spends roughly $3 million on financial aid for international students each year, Zdawczyk said, although that number is projected to increase next year as the number of international students on financial aid increases. The financial aid package the University offered Ong convinced him to attend NU. He said he’s glad NU has made supporting international students a priority. International students, however, are still less likely to receive financial aid than U.S. students. In comparison, 62 percent of undergraduates overall receive financial aid. NU is need-aware for international students, meaning the school may factor financial need into its admissions decisions. In contrast, American students undergo a need-blind application process, meaning the school does not consider financial need when reviewing applicants. Once admitted, however, NU covers all financial need an international student demonstrates, Callahan said. Although once they are admitted NU pledges to fund international students’ financial need, Rada said some don’t apply for aid because they fear it would decrease their chances of being accepted in the first place. 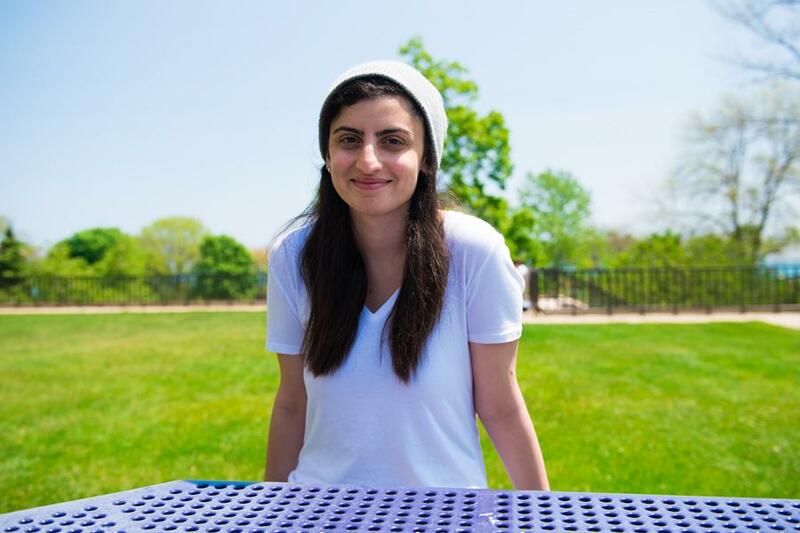 She said attending NU has been a significant financial burden on her family, but her parents convinced her not to apply for aid to avoid hurting her chances. Ronald Braeutigam, associate provost for undergraduate education, said he would like to add a student affairs professional to the International Office to help mitigate some of the issues international students face. The International Office tries to help students with any problems they encounter, but its primary function is to deal with visas, he said. Adding a student affairs staff member could help foreign students with specific challenges they face — from applying to internships to accessing health care. He said he is trying to secure funding for such a position in the future. However, Rada said the University still has a ways to go. 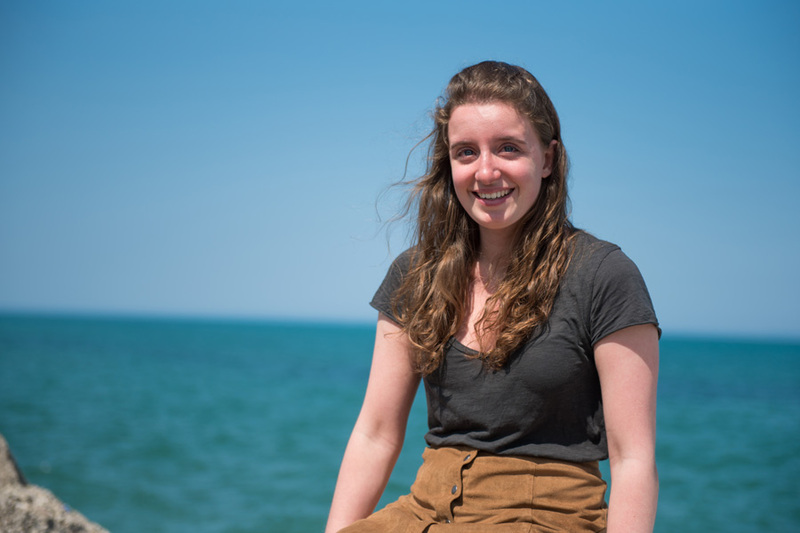 She said she thinks administrators should be more upfront about the challenges prospective international students will encounter when they arrive in Evanston. Schapiro acknowledged the difficulties international students face and said the University is working toward greater inclusion.